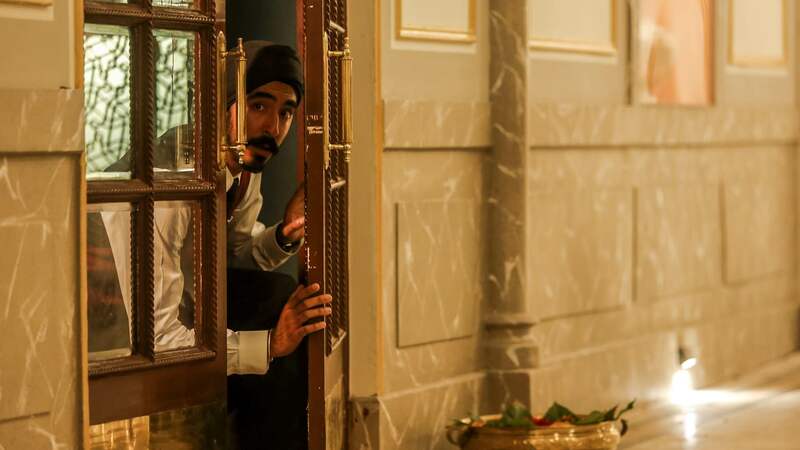 The ADL Film Fest Fund today announced the internationally anticipated HOTEL MUMBAI is set for an Australian Premiere at the 2018 ADL Film Fest Opening Night Gala on Wednesday 10 October. The Toronto International Film Festival earlier today announced the Hotel Mumbai World Premiere, a TIFF special presentation in September, the same event that launched the international hit Lion in 2016. Directed by Anthony Maras and starring Armie Hammer, Dev Patel, Nazanin Bonaidi, Tilda Cobham-Hervey, with Anupam Kher, and Jason Isaacs, Hotel Mumbai tells the astonishing story of those trapped in the iconic Taj Mahal Palace Hotel in the 2008 attacks. The film’s key creatives including South Australian director Anthony Maras and producer Julie Ryan will be in attendance, with additional special guests to be announced. The event kicks off the festival’s boldly curated 11-day programme of screenings and events. The ADL Film Fest Fund, now in its ninth successful round, was the first of its kind in Australia and remains one of the few in the world. The 86 projects to date have won major awards at all of the world’s leading film festivals including Cannes, Berlin, Toronto, Venice and Sundance. The full line up of the ADL Film Fest Fund films to screen at the 2018 festival will be announced in the coming weeks. The Hotel Mumbai Gala Premiere will take place at GU Film House, followed by the ADL Film Fest Opening Night party at the Queen’s Theatre. Tickets are $95 and now on sale now here. Hotel Mumbai is directed by Anthony Maras, written by John Collee & Anthony Maras, and produced by Basil Iwanyk, Gary Hamilton, Mike Gabrawy, Julie Ryan, Andrew Ogilvie and Jomon Thomas. Hotel Mumbai is presented by Screen Australia and Xeitgeist Entertainment Group, in association with the South Australian Film Corporation, and Arclight Films, and Adelaide Film Festival, Double Guess Productions and Screenwest. Arclight Films is handling World Sales, with Icon Film Distribution the Australian Distributor. WME and Verve are handling U.S. sales alongside Arclight Films. ‘Hotel Mumbai is a film that was driven by talented South Australian screen professionals and was partly shot in Adelaide, creating jobs for local cast and crew. Having Hotel Mumbai open the Adelaide Film Festival, a world-renowned event, is the perfect opportunity to both showcase and be entertained by the world-class creative talents of our local screen industry. 26 November 2008. A wave of devastating terror attacks throughout Mumbai catapult the bustling Indian metropolis into chaos. In the heart of the city’s tourist district, Jihadist terrorists lay siege to the iconic Taj Palace Hotel, whose guests and staff become trapped in a heroic, days-long fight for survival.